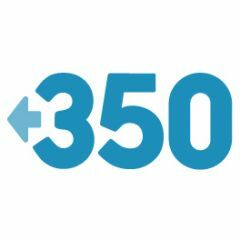 This article is based on a piece written by Hoda Baraka for 350.org, an organisation building a global climate movement, and is republished on Global Voices as part of a content-sharing agreement. 350.org was one of the organisers of the march. 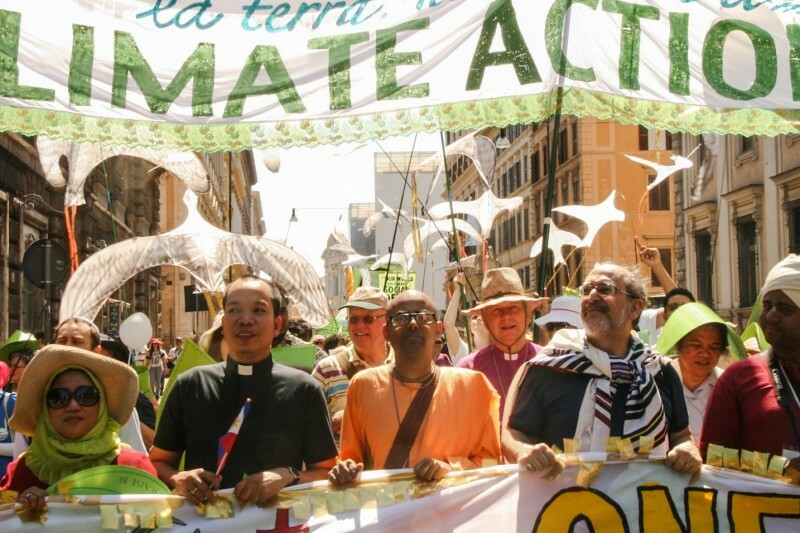 People of faith, civil society groups, and communities affected by climate change marched together in Rome on Sunday to express gratitude to Pope Francis for the release of his encyclical on the environment, “Laudato Si’“, and call for bolder climate action by world leaders. 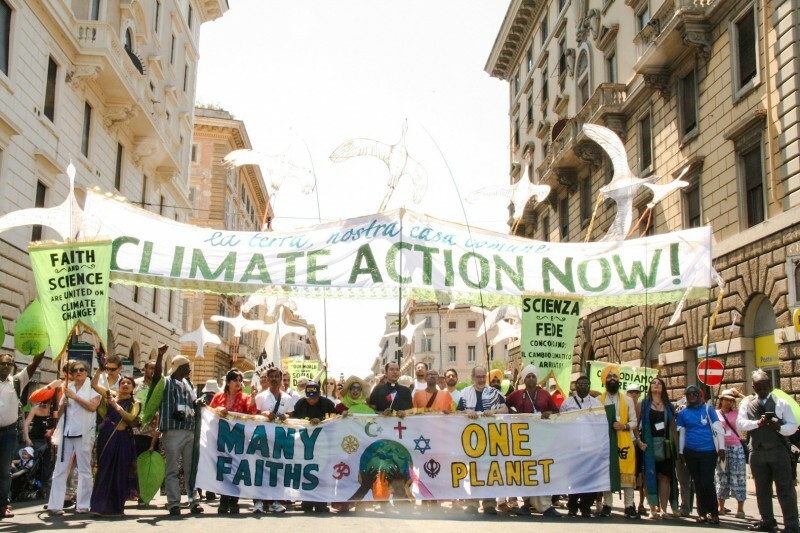 Under the banner of “One Earth, One Human Family,” the march brought together Catholics and other Christians, followers of non-Christian faiths, environmentalists and people of goodwill. The march ended in St. Peter’s Square in time for the pope’s weekly Angelus. The weekly Angelus takes place on Sunday when the pope is in Rome. At noon he appears from the window of his apartment where he gives a short speech followed by the Angelus prayer and ending with the Apostolic Blessing. The celebratory march was animated by a musical band, a climate choir and colourful public artwork designed by artists from Italy and other countries, whose work played a major role in the People’s Climate March in New York City last September. 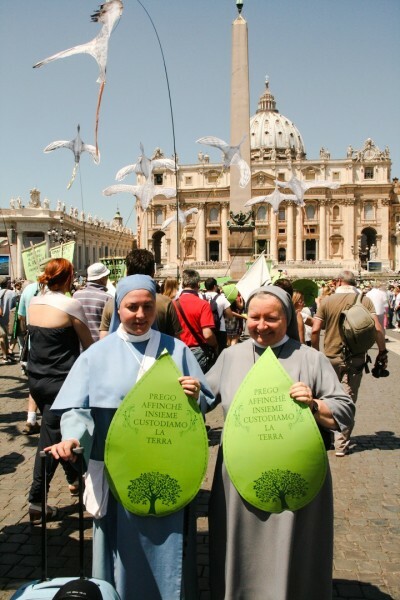 Among the artwork was a 75-meter sign in the shape of a green leaf, with verses from Scripture which speak to God’s care for creation and for the poor. 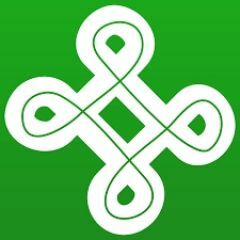 Organisers of the march include: 350.org, FOCSIV, a coalition of over 60 Italian Catholic development, relief and social justice groups, and OurVoices, the international, multi-faith climate change campaign led by GreenFaith and the Conservation Foundation. 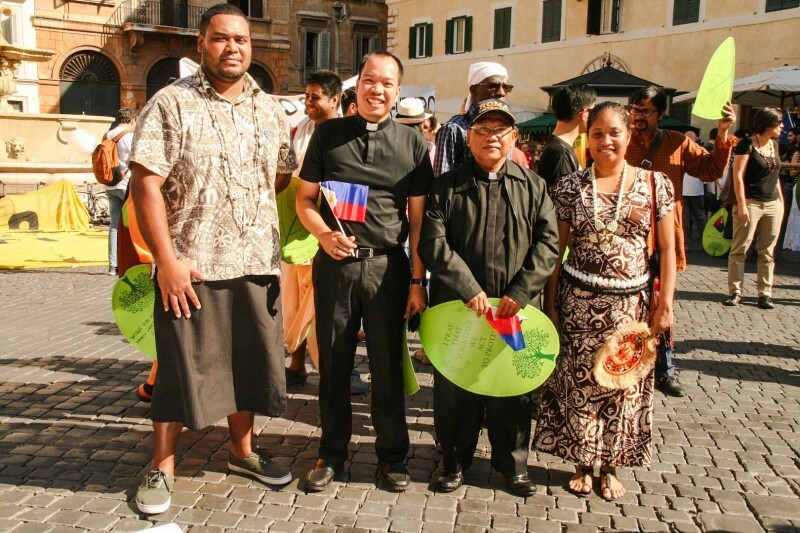 Joining the march to represent frontline communities and to relay a message of climate justice were Arianne and George from the Pacific Climate Warriors alongside Father Warren and Father Jovino, who are priests from the Philippines engaged in climate campaigning. 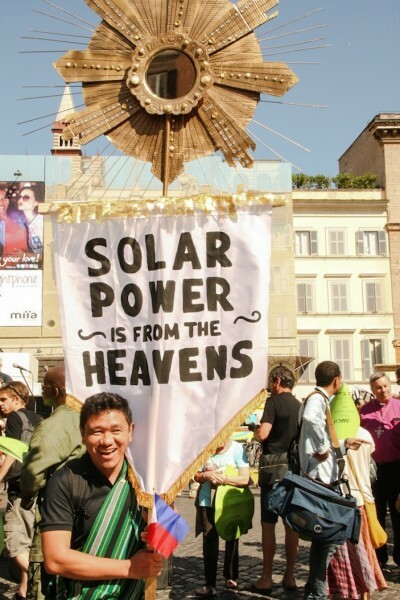 Among the messages relayed to the pope during the march was a request to make fossil fuel divestment part of his moral message in the urgent need to address the climate crisis. A petition urging Pope Francis to rid the Vatican of investments in fossil fuels has already gathered tens of thousands of signatures. 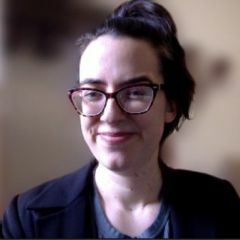 Over the past months, dozens of religious institutions have divested from coal, oil and gas companies or endorsed the effort, including the World Council of Churches representing half a billion Christians in 150 countries. In May 2015, the Church of England announced it had sold £12 million in thermal coal and tar sands and just this week the Lutheran World Federation (LWF) announced it will exclude fossil fuel companies from its investments and calls on its member churches with 72 million members to do likewise. In total, more than 220 institutions have committed to divest from fossil fuels, with faith institutions making up the biggest segment. 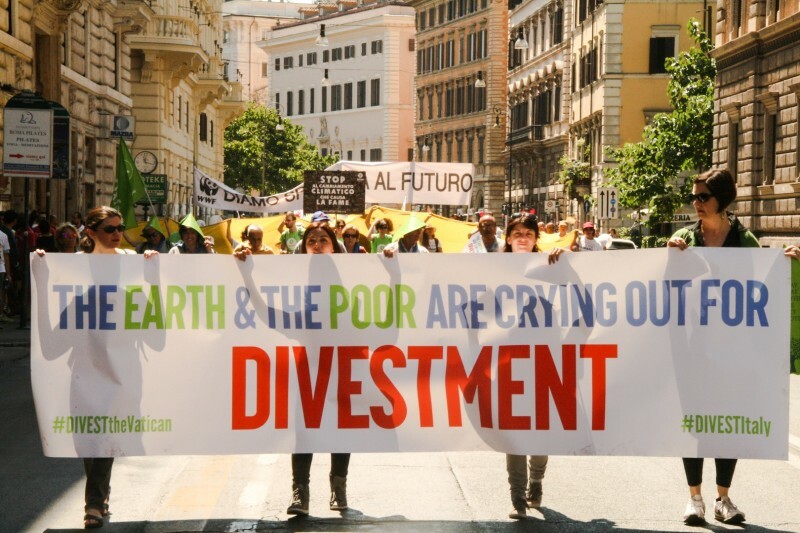 As world leaders prepare to meet in Paris later this year for the UN climate talks, the growing divestment movement will continue to fuel the ethical and economic revolution needed to prevent catastrophic climate change and growing inequality, a key message from Pope Francis’ encyclical. The clear path required to address the climate crisis is one that breaks humanity free from the current stranglehold of fossil fuels on the planet. 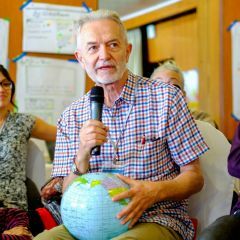 This encyclical reinforces the tectonic shift that is happening: we simply cannot continue to treat the Earth as a tool for exploitation.